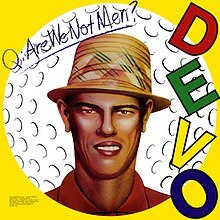 Devo - [B]Q: Are We Not Men? A: We Are Devo! Temple of Low Men - Crowded House. 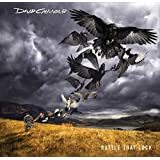 DAVE GILMOUR "rattle that lock"
and up there with my favourite album covers of all time! 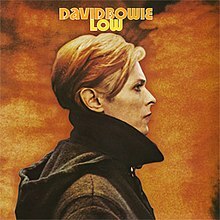 Their best album by far IMO. I prefer the Joshua Tree but this is a close second. 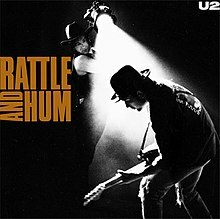 Don't care for any of their other albums. Shake, Rattle & Roll - Bill Haley and the Comets.